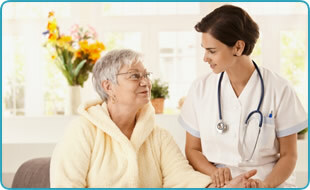 Individualised Care Ltd Specialises in providing reliable Care and Support to people with complex health needs. This would include Learning disabilities, Mental health needs, challenging behaviour and physical disabilities. 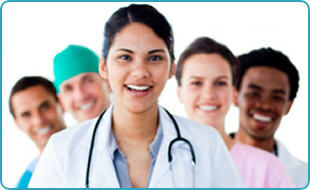 We provide these services up to 24 hours a day in the Home and pride ourselves on positive outcomes. 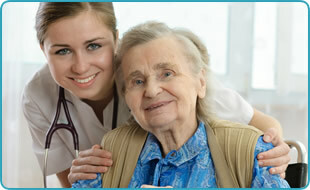 We are registered as a Domiciliary Care provider in accordance with the Health and Social Care Act 2008.